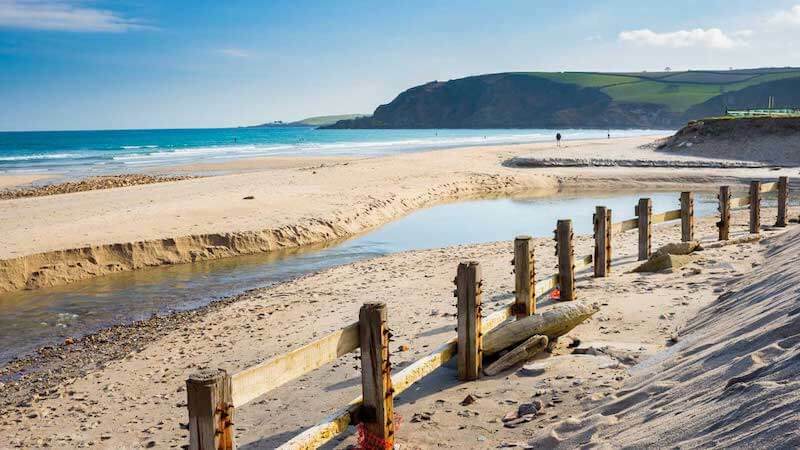 Pentewan is perfect for swimming, windsurfing, sea canoeing and sailing and you will find plenty of families enjoying long summer days as well as blustery autumn walks here. The ideal beach for sea glass hunting, but shush, don’t tell anyone! A handful of shops, a pub, restaurants, cafes and toilets can be found in Pentewan village as well as further facilities on the holiday park open to the public. However, please note that there is a seasonal dog ban in place at Pentewan Beach every year running from mid-March through the Summer months, up until November.